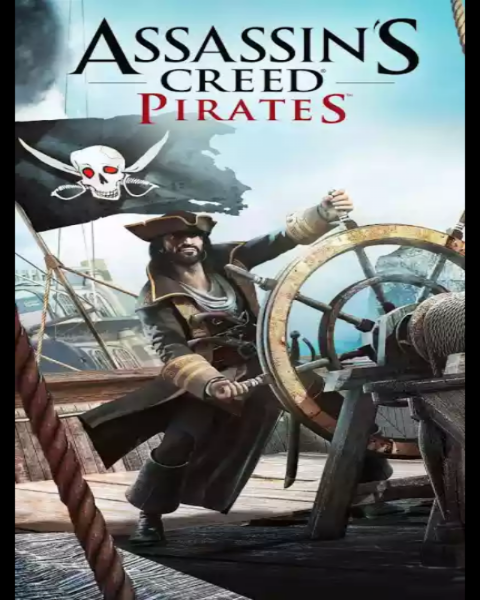 Android game lovers, here is the latest Assasin's Creed Pirates for you. 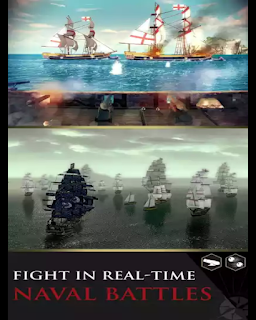 Download both APK and data OBB file Enjoy the immensity of the carrebean, sail through different islands with different missions and search for treasures, then compete with your friends for the highest bounty. Engage in different combact, train your team or ship crew for missions. This game has great 3D visuals for best user experience. • Copy the file "main.253.com.ubisoft.assasin.pirate.obb' and past it on, /SDCARD/Android/obb/com.ubisoft.assasin.pirates/ folder, if you dont find the folder,create it manually. • Go back and open the installed apk file and enjoy your game. I was in love with this game when I'm using common Nokia but now, the game tire me self, buh I'll do give it a try..